Yarn tension meter, also named Portable Yarn Tension Meter, Digital Yarn Tension Meter. FYI is one of the best tension meter for yarn manufacturers in the world, offering high quality machines with affordable price. 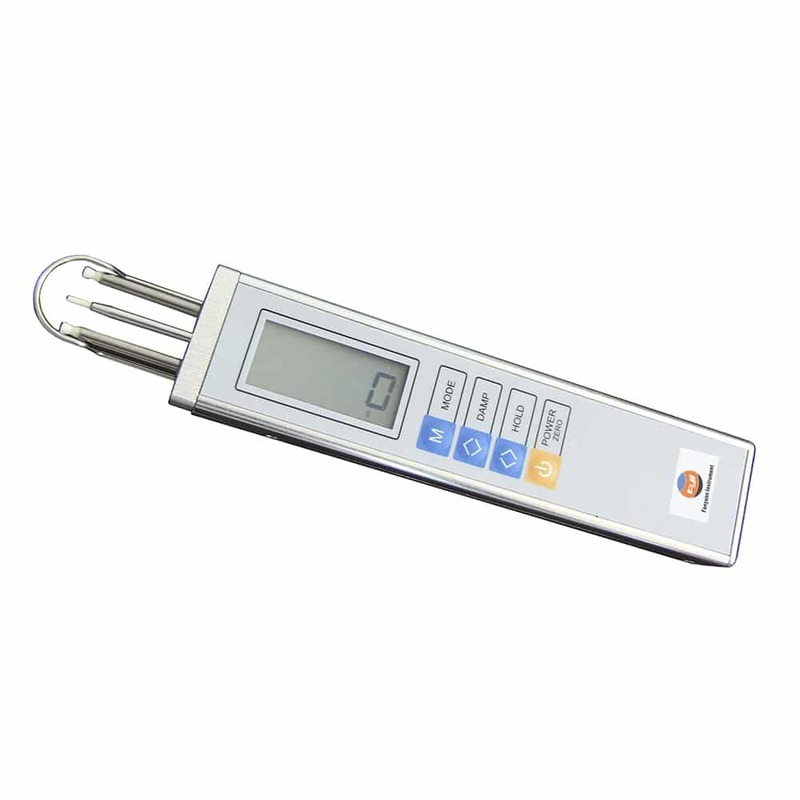 FYI- best Yarn Tension Meter manufacturer and supplier of china, we offer high quality portable yarn tension meter and devoting to offering cost effective testing solutions and equipments for various industrial applications. 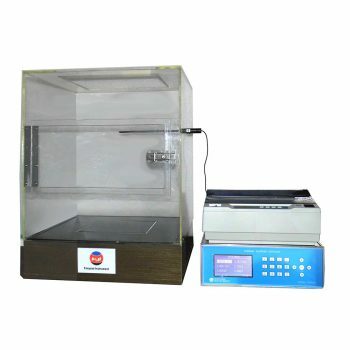 This digital yarn tension meter is designed to determine the tension of moving or static yarn, fine wire, plastic thread. Aluminum profile with Aluminum outer casing. Three long and closely-spaced slender shafts with precision guide rollers, and the end of the middle slender shaft combine with the latest microprocessor technology. Employ a strain-gauge system for accurately perceive and record the tension change. The large LCD display (4-digit) shows dynamic tension values calculated during the update, and can reach to accuracy of 0.1cN. The yarn tension meter automatically power off after about 3 minutes of non-operation. 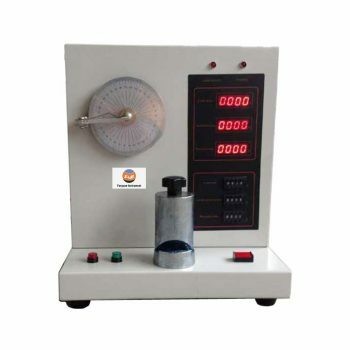 Yarn Tension Meter is used throughout the world in a wide variety of typical as well as special applications. such as man-made fiber industries, cotton textile industries, knitting industries, optical fiber industries, the wire industries, etc. Three long and closely-spaced slender shafts with precision guide rollers, and the end of the middle slender shaft combine with the latest microprocessor technology to make this instrument top choice for tension measuring applications. 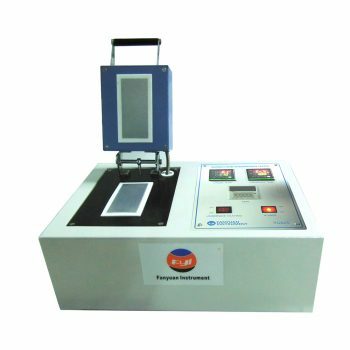 Instrument can be recalibrated by the operator if required. Yarn Tension Meter complies with many international and retailer standards. If you need more information about Yarn Tension Meter Machine. Please contact with us.